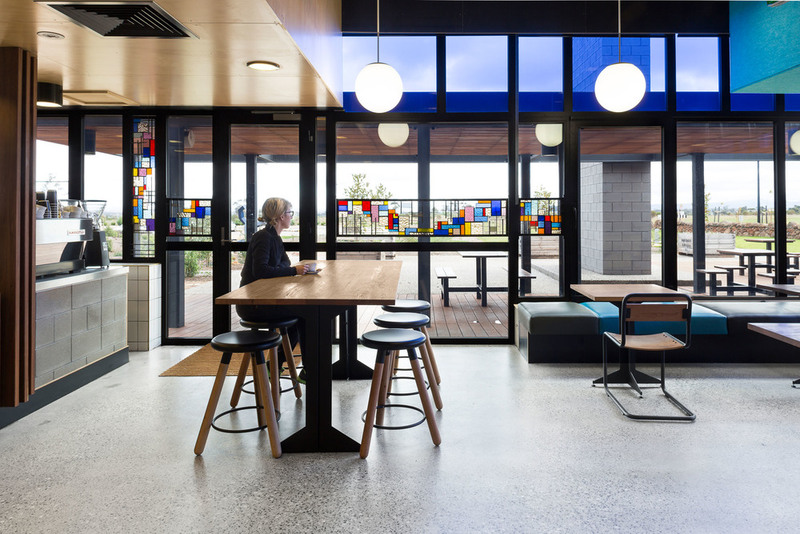 With limited opportunities for local employment, this ‘business incubator’ was designed to be a catalyst project in a greenfield area for the emerging community. 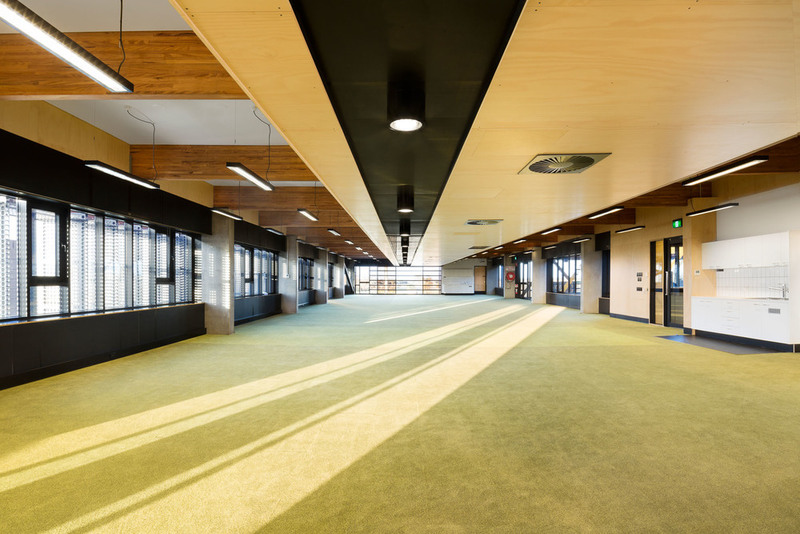 The building had a complex brief with a strong focus on ESD, to ensure low running costs. It exceeded its environmental targets, achieving a Greenstar certified 6 star design rating and a Greenstar certified 5 star “as built” rating. The project was an outstanding success, with a design process of 5.5 months and coming in on budget at tender time.